Online gaming is one of the most consistent performers among online businesses. 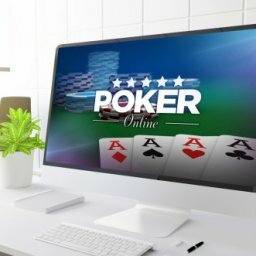 Online casinos that were established 20 years ago are still doing well. It has been predicted that the online gaming industry is set to grow 40% in 2019/2020. 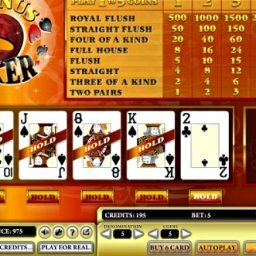 There is good money to be made in such consistently performing industry if you are rightly positioned and follow proven steps in starting an online casino gaming site. However, with many investors having an eye on the same prize, you need to craft a good strategy to differentiate yourself in the industry. 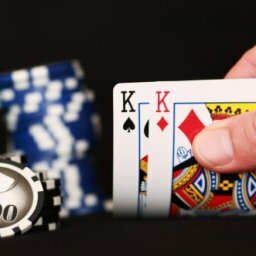 Here is a brief guide on starting a successful venture in online casino in 2019. 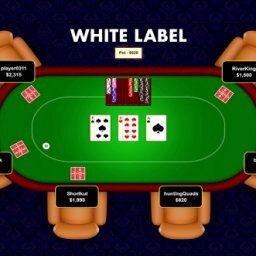 There are some bare minimums you will need: High performance online casino software, gambling license, dedicated internet server, merchant account. What are the payment options, and is there multi-currency support? How advanced is the gaming management system? How large is the coverage of markets? Is the front end customizable? What selection of online games is available? Is there a gambling license? The choice of games on your online casino can make a huge difference. 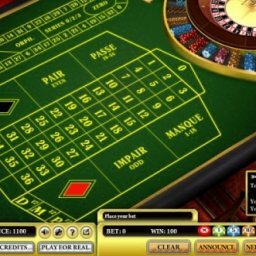 You can opt to have a general casino where you offer as many games as possible, or you can opt for a niche casino where you offer one game for example poker in its variants. 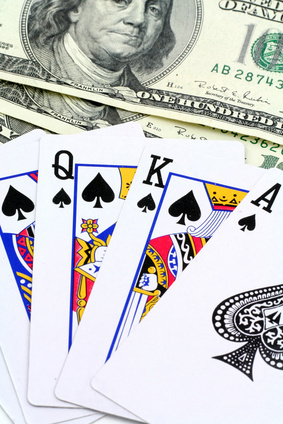 Some questions should guide your choice of what to offer when you start online casino. Does the casino software you chose support the games? Do you plan to support live mode? This is where players can see a live video stream of the game. Do you plan to support in-play gaming? This is where players can join a game as it is going on. What additional features do you plan to offer? For example, tournament play. Popular gambling jurisdictions include Curacao, Gibraltar, Malta, and Isle of Man. You can avoid the hassle by being a licensee of your online casino software provider. One payment option you cannot ignore is cryptocurrencies. Bitcoin has become a popular currency for users who would like to have a degree of privacy in their financial transactions. Improving on loading times. This can be achieved by having light content, avoiding heavy graphics and videos. 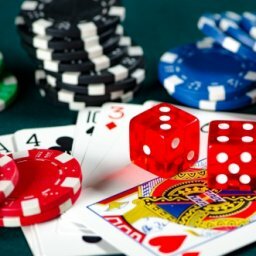 There are thousands of online casino sites so you have to truly stand out from the pack with a sound marketing strategy. 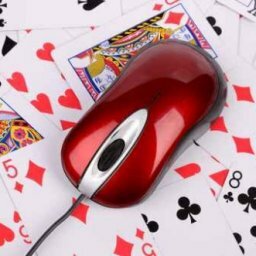 The best pitch is to sell your site as a trustworthy online casino platform that is secure and high-performing. Offering quality games and good website user experience also weigh heavily in improving your clients’ perception. Retention techniques – These are to make your clients keep playing. Examples include Frequent Player Points, VIP player bonuses, events promotion rewards, and betting guides for new players. Loyalty programs – These are techniques to keep players coming back to the site and reward them for choosing your brand. These could be free bets, deposit bonuses, and sign up bonuses among others. You can start an online casino by following the above points as beacon points. This is an evergreen opportunity and the earlier you get in the better.